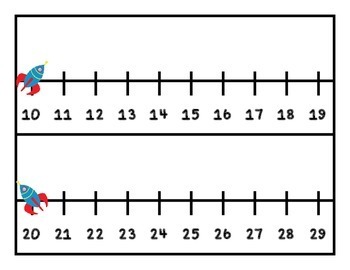 Do you need a number line for your class this year? 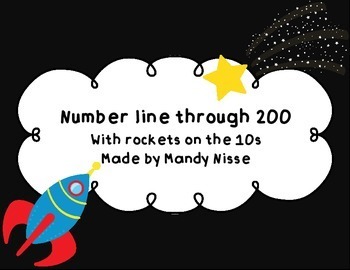 Do you have a space themed classrooom??? 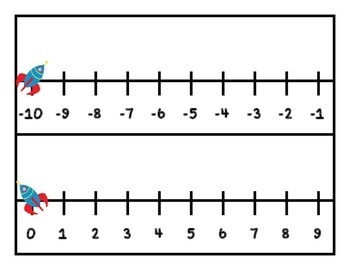 This is a super simple number line that is super easy to use. Just print, cut, and hang up! The numbers go from -10 through 200. 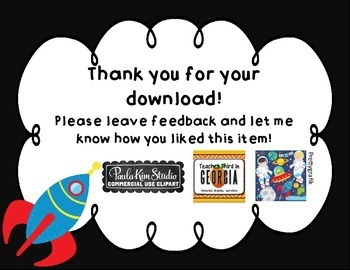 Please leave feedback and let me know how this resource works in your room!